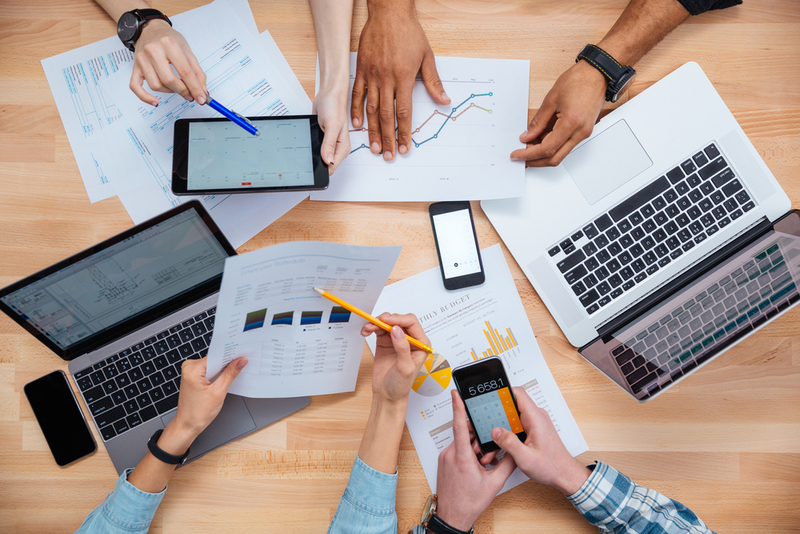 The Internal Revenue Service (IRS) wants small business owners and self-employed individuals to understand how the recent tax law changes may have impacted their bottom line. The Tax Cuts and Jobs Act (TCJA) was passed in December 2017, and made sweeping changes to the Internal Revenue Code. It included trillions of dollars in tax cuts and benefits for both workers and business owners. The changes were in effect for the 2018 tax year, impacting taxes to be reported by this Tax Day, April 15, 2019. Watch this informative webinar to find out how the Tax Cuts and Jobs Act has impacted payroll processing. Through the IRS’ annual Tax Time Guide series, they hope to help taxpayers file an accurate tax return. 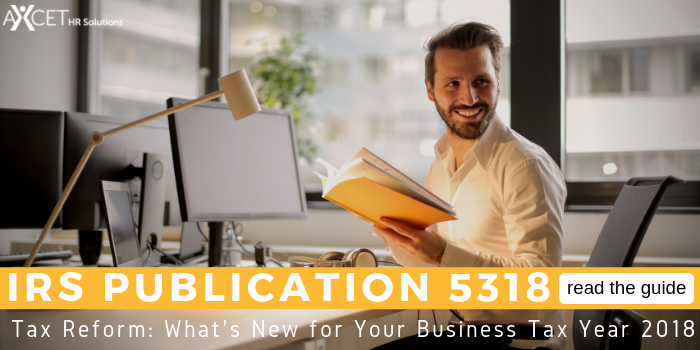 New to the series for the 2018 tax year, and helpful for small business owners and entrepreneurs, is Publication 5318 - Tax Reform: What’s New for Your Business. This easy-to-read, 12 page, electronic IRS publication provides an overview of the various TCJA changes that are important for small and medium-sized businesses, their owners and tax professionals to understand. The different types of business entities impacted include corporations, S corporations, partnerships (including limited liability companies or LLCs) and sole proprietorships. Who do you trust to process your business' payroll and payroll taxes? 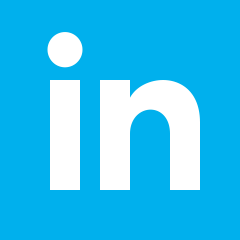 Not every professional employer organization (PEO) is alike. Axcet HR Solutions was among the first 10 percent of PEOs in the nation, and the only local Kansas City PEO, to receive the Internal Revenue Service designation of Certified Professional Employer Organization (CPEO). The voluntary certification process is exhaustive, and not all PEOs who embark on the path to certification will qualify. We were proud to meet all requirements, including a documented history of federal, state and local tax compliance, financial responsibility, as well as organizational integrity. In addition to the initial application process, there are significant requirements to maintain this IRS certification. Find out more about what a CPEO is and why it matters.